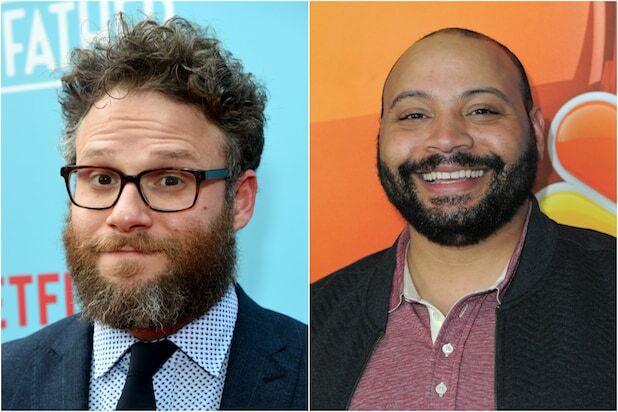 Stitcher has unveiled its upcoming podcasts for the first part of 2019 and among the offerings are Seth Rogen’s mom. “We Called Your Mom” premieres Jan. 30 and will be hosted by comedian Beth Stelling. The podcast will feature celebrity moms dishing on what it was like to “raise their super talented children,” according to Stitcher. Along with Rogen, Maria Bamford and “Queer Eye” star Jonathan Van Ness will also have their moms on the show, TheWrap has exclusively learned. “We Called Your Mom” is part of the Earwolf podcast network and will be made available to Stitcher Premium subscribers. Many Twitter users got to know Sandy Rogen last May after she tweeted about an awkward yoga experience. “In yoga, when you can see the very private parts of the woman in front of you through her pants , should you tell her. Maybe the person behind me can see the outline of my private parts. Dilemma,” she tweeted. Rogen, that night, responded to his mom by tweeting “Jesus mom.” The tweet quickly went viral, helping spike Sandy’s Twitter following. Sandy now has more than 87,000 followers on Twitter. Adding to Stitcher’s list of new podcasts is “Just Between Us,” based on the YouTube channel by BuzzFeed alums Gaby Dunn and Allison Raskin (premiering March 13); “Josie & Johny Are Having a Baby (With You)!” will follow two comedians Josie Long and Jonny Donahoe as they embark on their journey with a newborn child (premiere Jan. 18); and “Voyage to the Stars,” Stitcher’s first narrative comedy podcast that follows “a group of misfits that accidentally found themselves on the wrong side of a wormhole,” according to Stitcher. “Voyage to the Stars” premieres Tuesday, Feb. 12 wherever you get your podcasts. Voices will include those of NBC’s “Superstore” actor Colton Dunn, “The Good Place” actor Steve Berg, “You’re the Worst” actress Janet Varney, and “Supernatural” and “Buffy the Vampire Slayer” actress Felicia Day. Podcasts that will be returning for new seasons include “Levar Burton Reads” (March 26), documentary podcast “First Day Back” (Jan. 23), and “Bad With Money,” a podcast featuring Dunn as she tries to understand the American financial system. 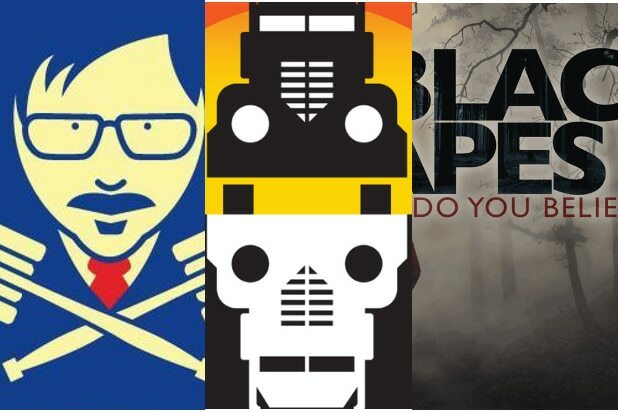 Stitcher is looking to continue the momentum its gained in the last year with the launch of Marvel’s first scripted podcast “Wolverine: A Long Night,” Conan O’Brien’s new podcast “Conan O’Brien Needs a Friend” and “The Dream,” recently named one of the top 10 podcasts of 2018 by The Atlantic. Stitcher recently reported to have had 85.7 million downloads for its original podcasts in 2018, a jump from 27.5 million the year before, the company says.